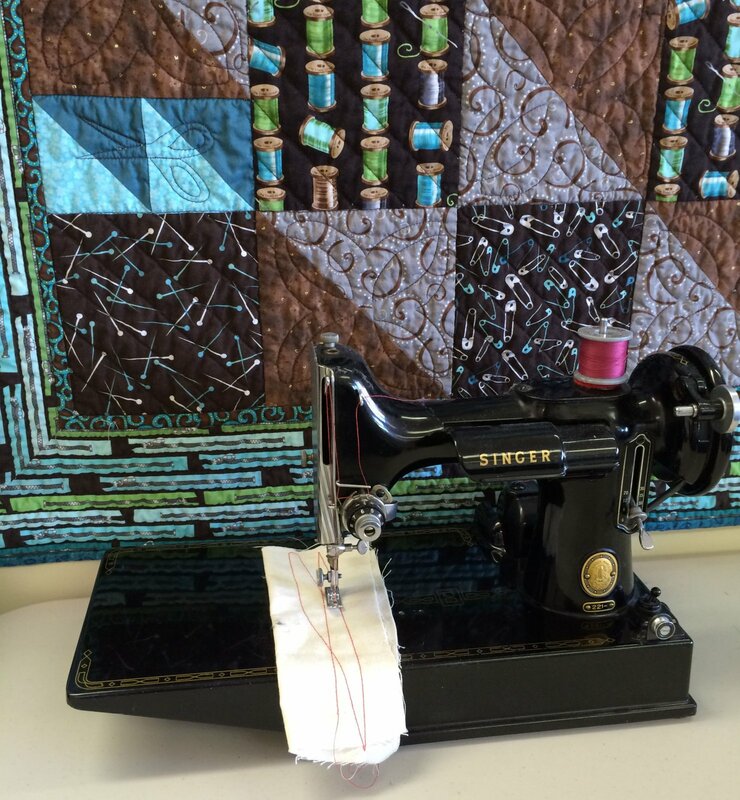 Do you have a sewing machine or serger you wish to sell? List your Ad for one month for $27. Email your listing Ad to info@sewinganddesignschool.com once you have registered. Please check for spelling errors, and make your ad easy to read. You may add as many photos as you want, I may decide to limit them and limit your words to 100 words or less. Your ad will be listed under Want Ads on the Shopping Online page of this website for 1 month or until you sell your item. Please contact info@sewinganddesignschool.com when the item sells to pull the ad down. The Sewing and Design School will not participate in your personal sale. If you wish to meet your buyer at the School, please arrange a time when a class is in session. Hint: Fabrics and patterns do not sell well, we all have our own stash. Sewing machines and sergers should run well.